I have spent quite a bit of time revising articles on machines in Wikipedia. I hope my contributions are an improvement. When I started there was a lot of controversy over the definition of Machine, which forced me to introduce Machine (mechanical) and Mechanical system. This has changed and there is movement to move the definitions under a revised version of Machine. 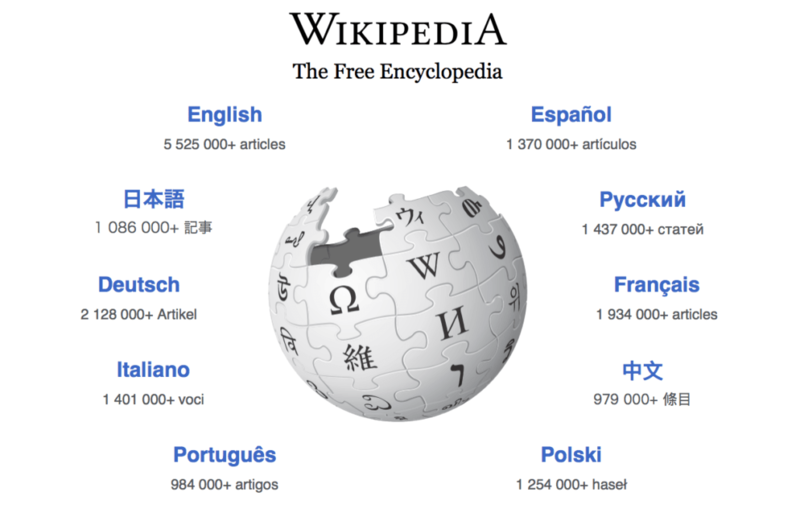 Anyone may edit Wikipedia, and it is intended to allow user communities to maintain the quality of particular sets articles. It is important that we take this opportunity because Wikipedia is an important resource to our students.